Halo Wars 2 does a fantastic job at translating the usually difficult-to-control real time strategy genre from PC to console. 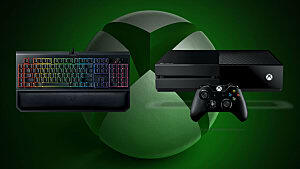 It also lets you decide whether you want to play on PC or Xbox One, though it surprisingly plays better on Xbox One. 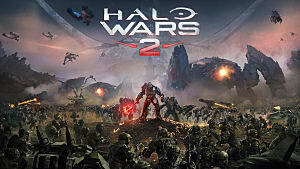 It has a story that rivals even the main first-person titles in the series, and a unique Blitz mode that is the very essence of Halo. This is by far my favorite part of Halo Wars 2. 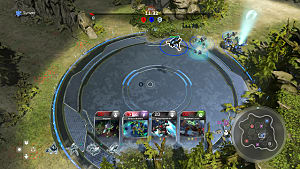 It is a fast-paced and quick game mode that utilizes cards to customize your units. There are special units and powers you can use to gain an advantage, and you can bring them in on the battlefield in an instant. This game mode fits the theme of the Halo series (and this game) perfectly. You have the classic announcer, shorter games, and more easily accessible style -- similar to what Overwatch does for the arena shooter genre. For beginners and people that don't want to spend a lot of time building up resources, energy, and bases, this is the perfect game mode. I also enjoyed customizing by deck to get the best cards I could come up with, which offers another layer of strategy you don't usually see in an RTS. The story was interesting enough that I wanted to keep playing just to see what would happen. And you could do it co-op, which is almost always a plus. The game flows so well from mission to mission, and it feels like actual warfare instead of just a lone savior like Master Chief. 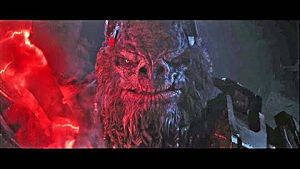 The cut-scenes were also very well done and impressive. I don't have many complaints, but its is odd how they made this game work almost too well for console. Selecting certain units is still easier on PC, but I actually liked using the controller and playing on Xbox One more than PC. 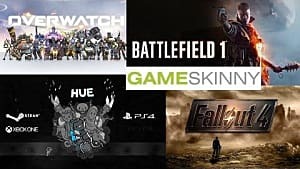 Even though it is more accessible, it still has a steep learning curve for those that are not familiar with RTS games or the first Halo Wars 2. Even after the tutorials, normal multiplayer games can get overwhelming. Blitz mode brings that pick-up-and-play style to the RTS, but it is still not enough to revolutionize the genre. Although I did enjoy the story, it was still pretty short at 12 missions. I only wish there was more of it. In the end, I appreciate what Halo Wars 2 has to offer. It may not be a huge step forward for the genre, but its ease-of-use on console -- and the new Blitz mode -- are things other games should look at. 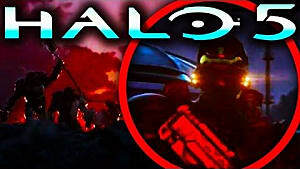 Fans of Halo or RTS games should definitely give this one a try. 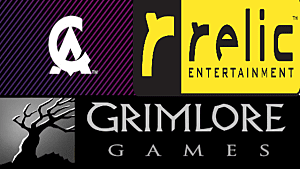 Even players looking to branch out will find this an enjoyable experience, if for nothing else but the campaign. 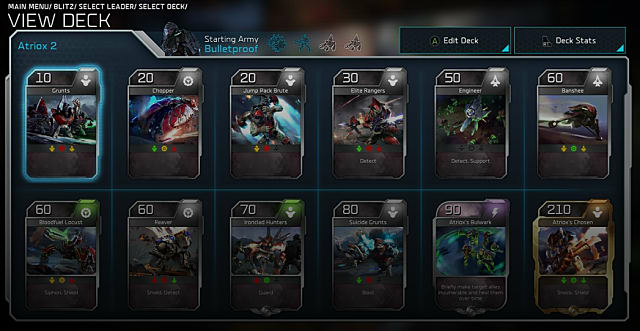 Halo Wars 2 adds a new take on RTS games by bringing it back to consoles, but is this a step forward for the genre? 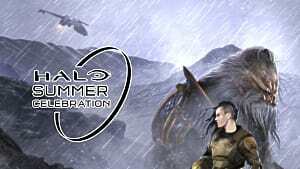 Halo Summer Celebration Brings Announcements, Merchandise, and More! 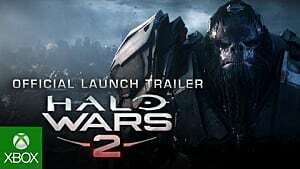 What Kind of Game Did We Wake up to in Halo Wars 2?